I truly believe that if you want something bad enough for long enough, it’s bound to happen. Eight years ago, while, climbing the majestic Cook range in New Zealand, I asked my mountaineering instructor where he went for vacation. 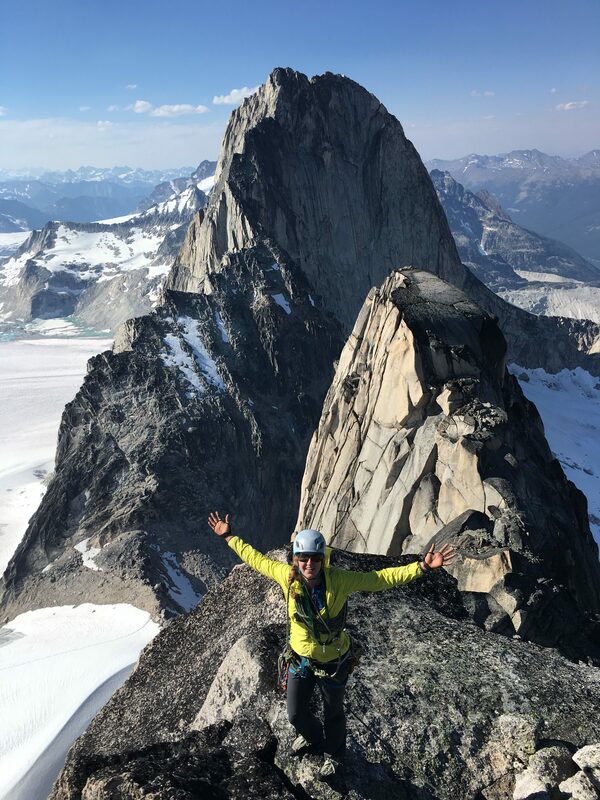 As he described granite soaring over glaciers in the Bugaboos, I began to love a place I’d never been. 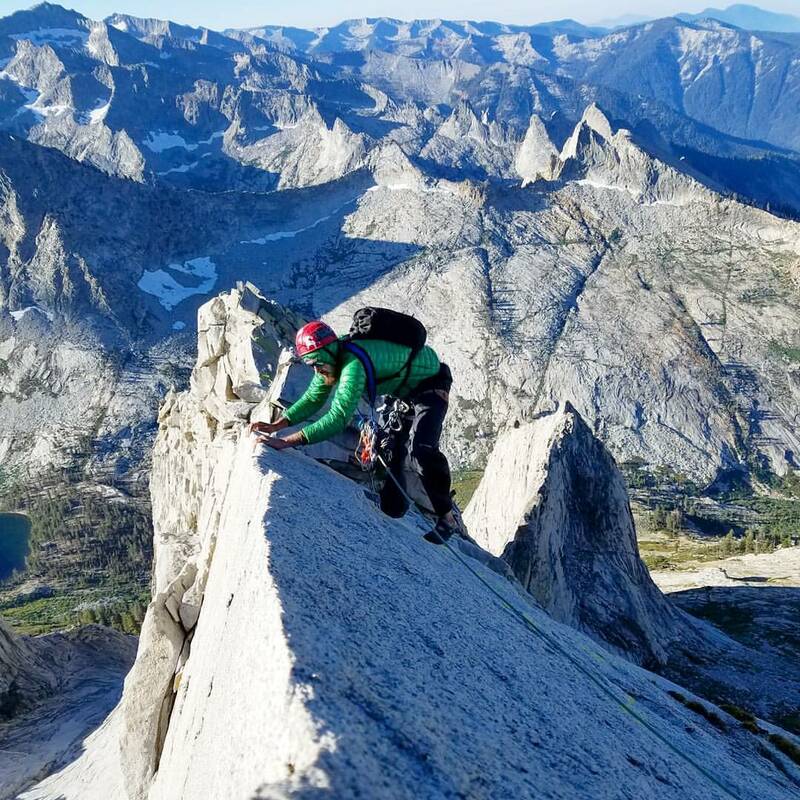 It took me eight years to acquire the friends and skills to make it a reality, but this July I finally got to climb in this alpine wonderland. 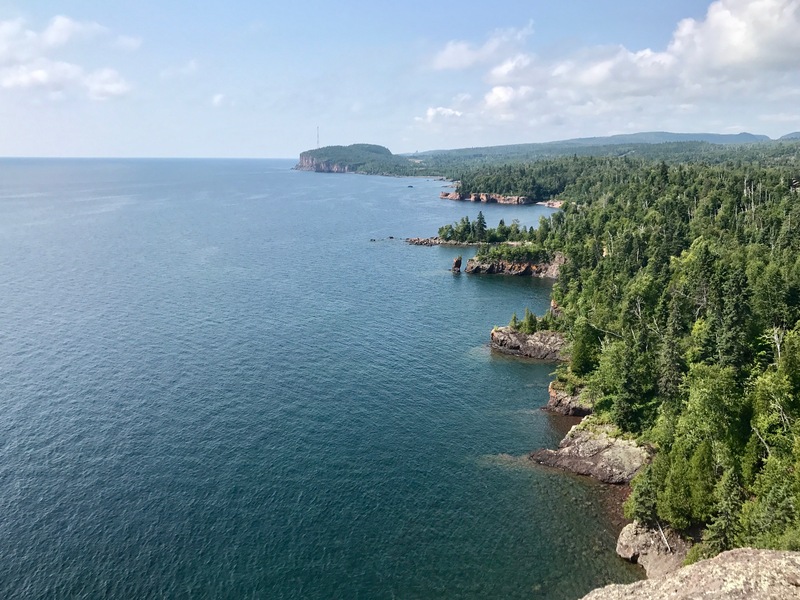 The North Shore as seen from Shovel Point. Palisade Head is the raised lump of land in the distance. Staring down at the cover of climbing magazine I was intoxicated. A snaking shoreline in the distance. A couple feet of dark gray rock exposed from the vast, pristine, clear and fresh water. The rock acting as a boundary between two great seas. The other, a thick wood of green spruce and birch covering all visible land. The green sea washing down from small rolling hills to meet the water. In the foreground, a man is halfway up a larger section of this rock boundary. A sheer granite cliff in shades of gray rising 120 ft out of the huge fresh water lake. Where is this magical place? Minnesota. 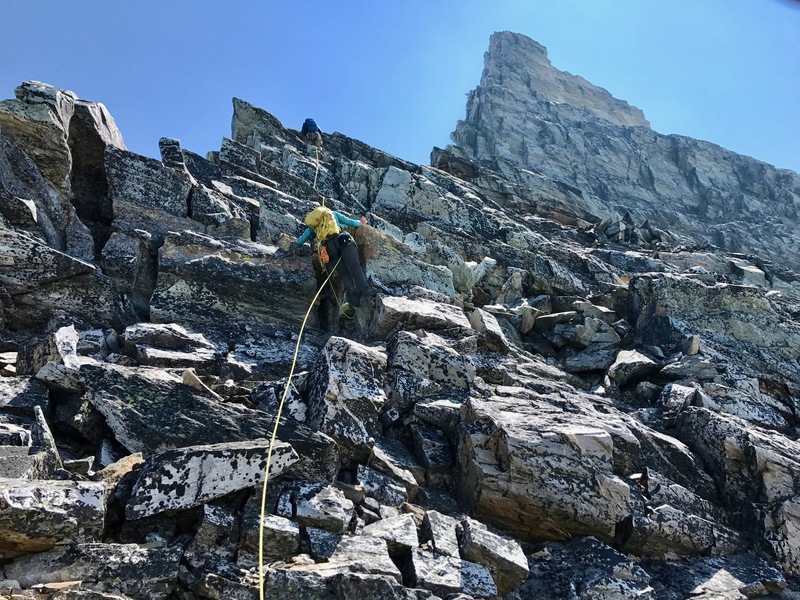 On Mount Sir Donald’s Northwest Ridge (5.4), I accomplished my first car-car summit, my first ~7,000 ft day and set a new record for my longest ever rock climb (2,400 ft). I barely stopped moving except to wait for my turn to rappel over the course of the entire 18 hour day. The views were astonishing, the exposure and grade sustained and the legs very, very tired. 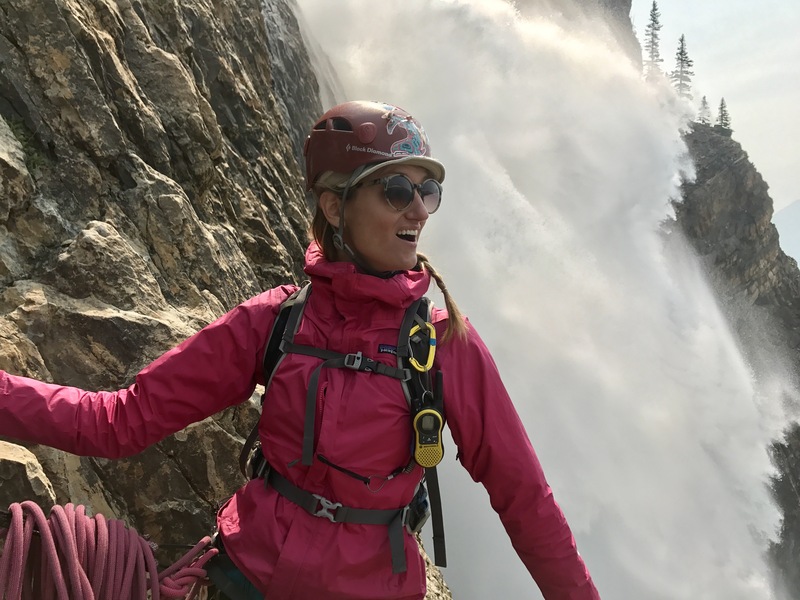 A spray of cool water settles across my face as I lean against my climbing rope to get a better look at the billowing, glacier-fed waterfall next to me. Despite being nearly impossible to pronounce, Takakkaw Falls is one of the most picturesque waterfalls in Canada and right now I’m a few dozen feet away from where its torrent bounds up and away from the eroded shale into the form of a rooster tail. 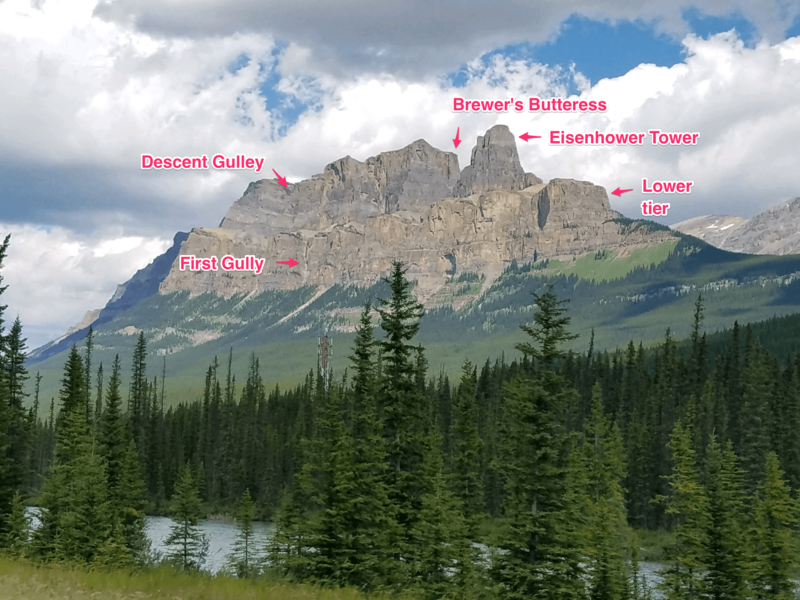 I have been excited for this exact experience ever since I found this climb next to Canada’s second highest waterfall. The kicker is the climb ends in a several hundred foot long cave from the route to the top off the falls. I could not predict it would even blew away expectations. A reasonable person only needs one reason not to do something again, “I didn’t like it”. 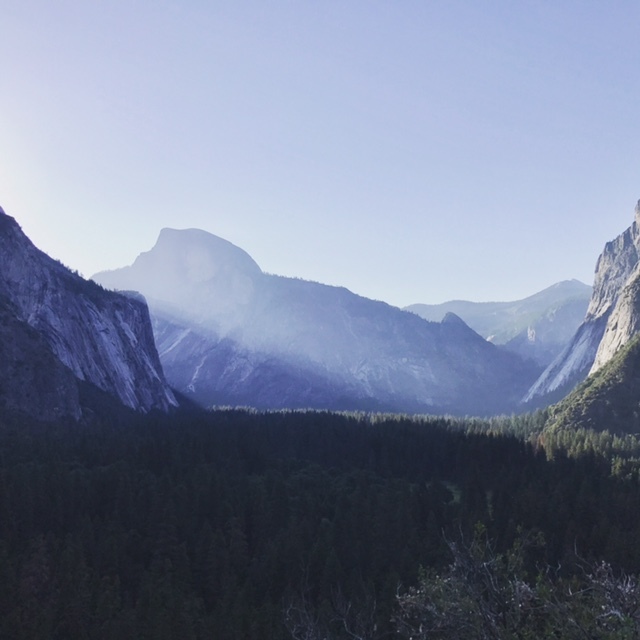 I know I can be unreasonable, so I have eight: chossy rock, leader fall, lightning storm, lost hikers, hail, steep loose scree, attacking rodent and a dead headlamp. View of Wolf’s Head (center) from the base of Pingora’s South Buttress approach. 50 mosquitos swarm the car, waiting to sadistically assault me in vampiric fashion as I stop the Subaru at Big Sandy trailhead. They know no limits. 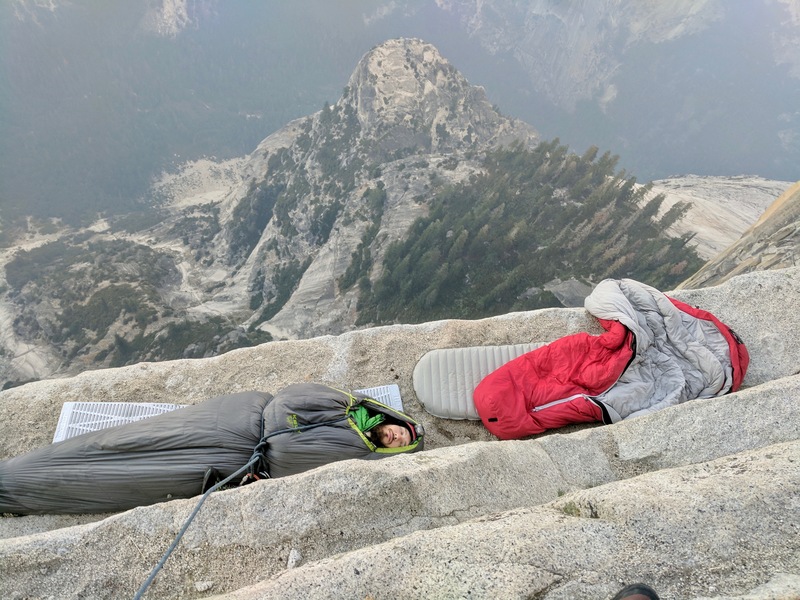 I would get a dozen bites at 11,500 ft on the side of a climb, evade one on a 12,000 ft summit and use copious amounts of bug deterrent in a campsite surrounded by snow. 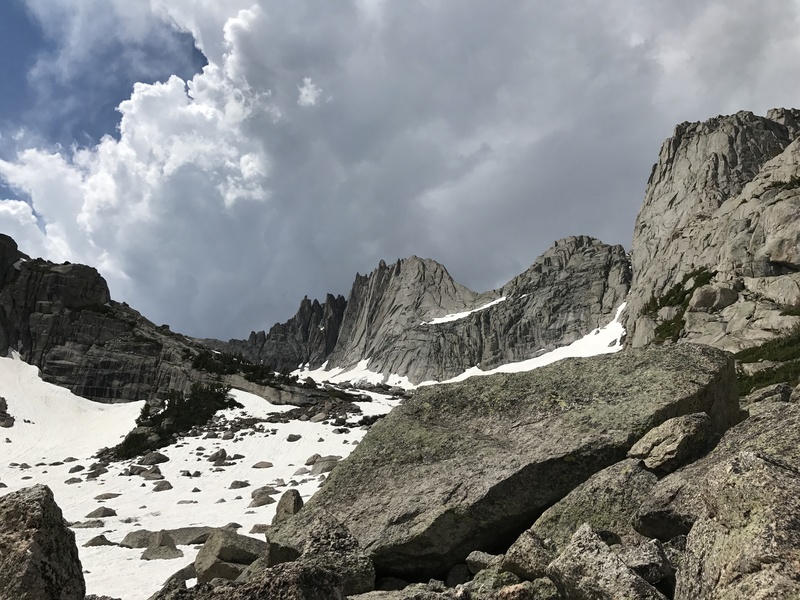 It’s all worth it to climb the dozen 1000+ ft peaks in the Cirque of the Towers within the Wind River Range of Wyoming. To reach this backcountry lake basin wilderness you must drive two hours from the nearest town, 20 miles on dirt road and then hike all your gear 10 miles in by foot. All of this with no cellular service to call for rescue. Here I was, sleeping 1400 ft above the valley floor on a forested ledge. Drinking unfiltered, fresh water directly out of a granite spring. Not a soul around except for a midnight food attack by a resident raccoon. 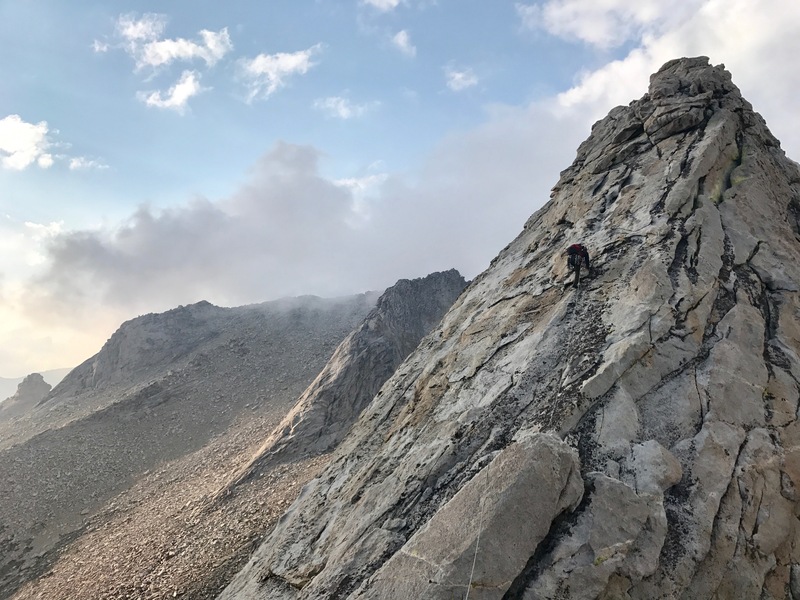 All I had to do was ascend the longest single day climbing route I’ve ever completed and cross the worst traverse I’ve ever encountered.